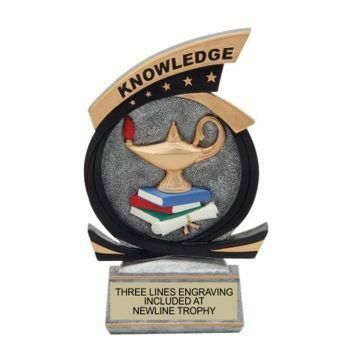 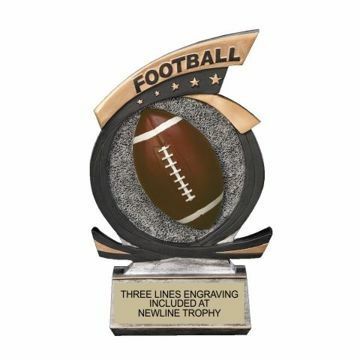 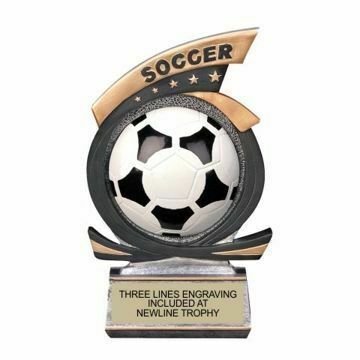 Newline Trophy offers a stellar collection of colorful Gold Star Resin Trophies featuring a variety of sports & activities mounted on solid bases. 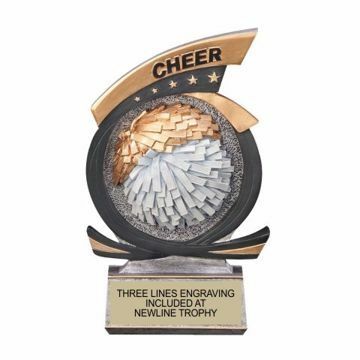 Personalize your resin award with a custom message and our gold star team will engrave it for free! 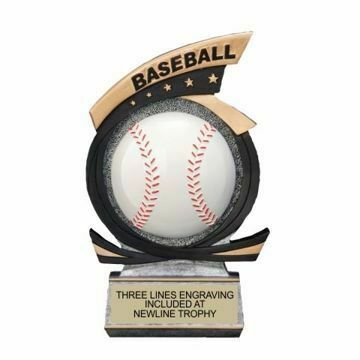 Our items are in stock & we ship nationwide, easily design yours online today!